SWEET SIREN is a professional band touring greater Minnesota. Playing the hottest Top 40 hits along with some classic rock and country favorites. this band puts their own flare to the music with hip arrangements. The members of SWEET SIREN have collectively shared stages with over 100 national acts including bret micheals, Joan Jett, Night Ranger, .38 Special, Great White, and hairball just to name a few. sweet siren takes the stage in a noticeable fashion and is ready to impress. they carry with them a first class production that is designed with the versatility to go from small clubs to completely self contained concert settings. 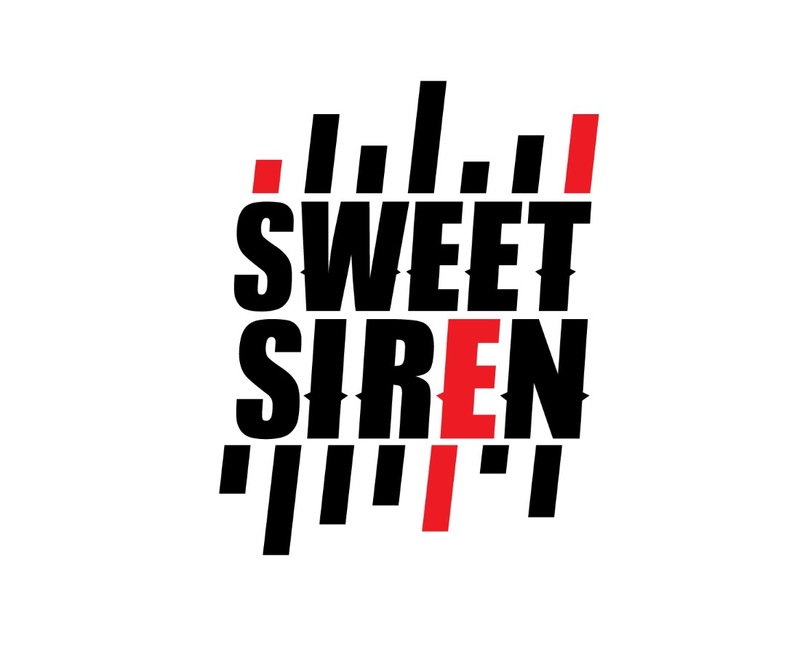 sweet siren is not just another band. they continually strive to win over audiences by packing every performance with the most entertaining and professional show you’ll find.